WELCOME TO STAPLES HEALTH CLINIC! 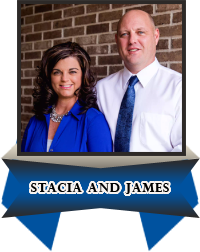 We are James and Stacia Staples. We grew up in Butler County Kentucky and are graduates of Western Kentucky University. We both love our community, and love being centrally located to serve not only those in Logan County, but those in neighboring communities as well. We are both Advanced Practice Registered Nurses (APRN). An APRN is a registered nurse (RN) who has completed an advanced graduate-level education program and has passed a national certification examination in order to practice as an APRN. 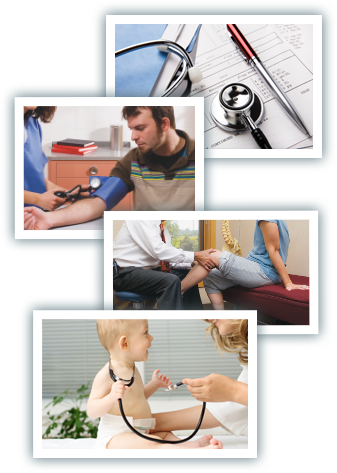 We provide both acute and chronic care, we accept most all types of insurance plans and Wellcare, and we take appointments as well as welcoming walk-ins. Meet our professional and friendly staff. Resources for new and existing patients. Find out where we are located here.